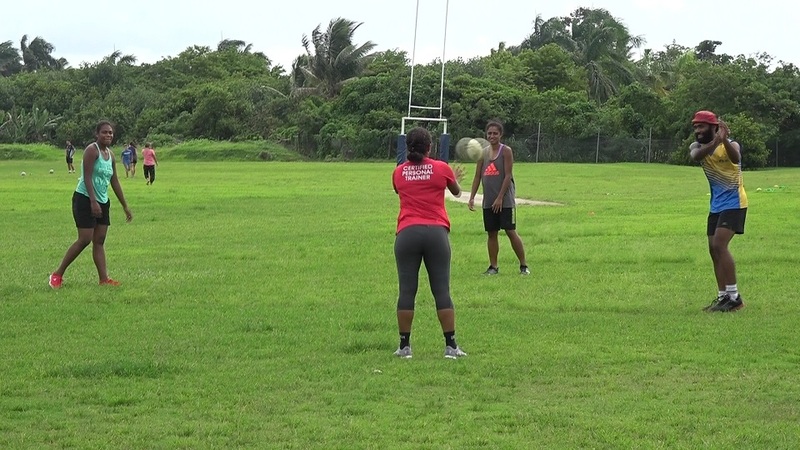 Touch Rugby Fiji will be taking six teams to the Touch Rugby World Cup in Malaysia in April this year. 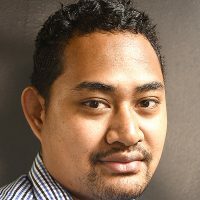 Fiji’s Touch Rugby Manager and Trainer Fesaitu Mario says the teams are aiming to finish at the top of the tournament. The six teams will feature three open teams – one in the open men, women and a mix team plus three age group teams as well. Mario says they have been participating in international tournament and they are hoping to better their performance this time.